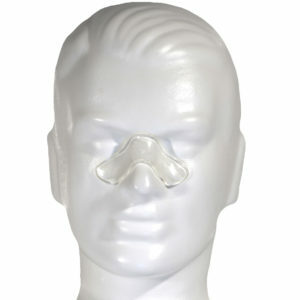 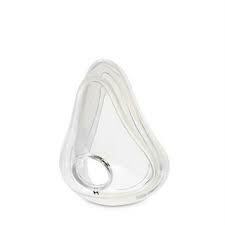 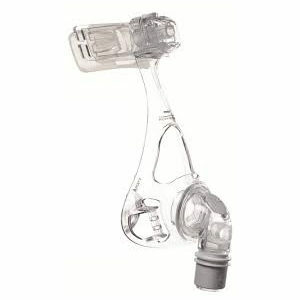 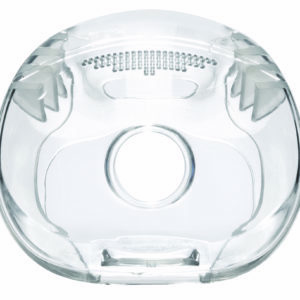 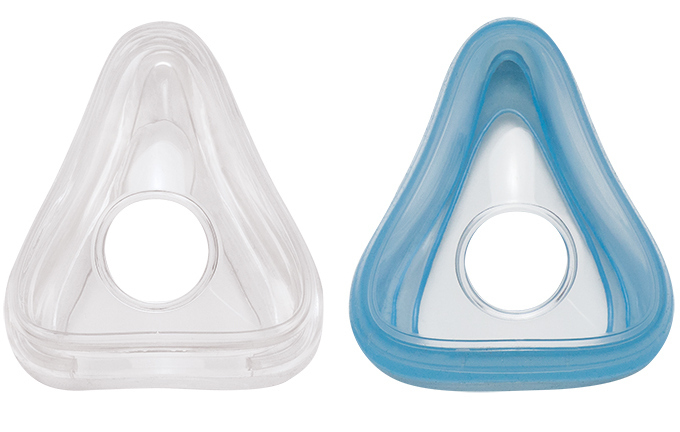 Change your Amara Full Face CPAP Mask Cushion with one of these replacement cushions from Philips Respironics. 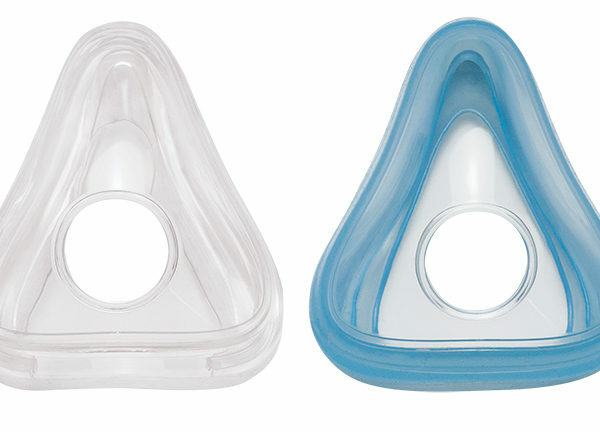 The Amara Full Face Cushion is available in blue gel or clear silicone. 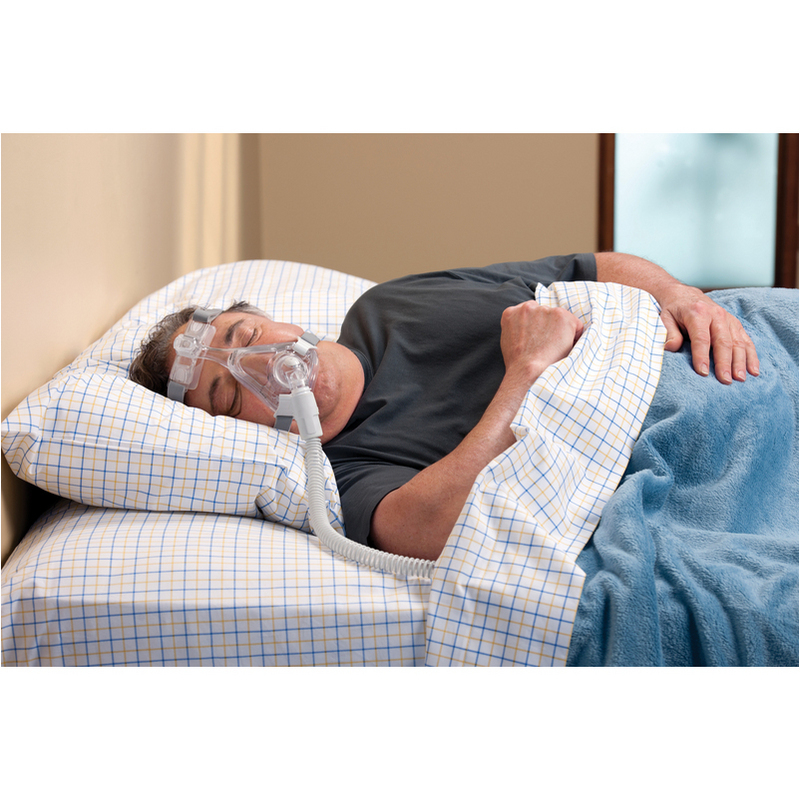 All size cushions fit standard or reduced size frames.